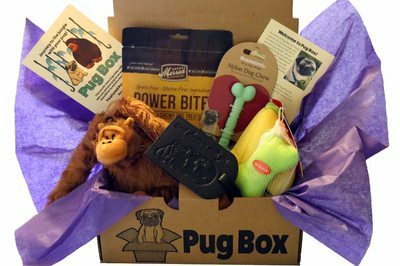 Enter your email address below to receive a notification when Pug Box starts accepting new sign-ups! 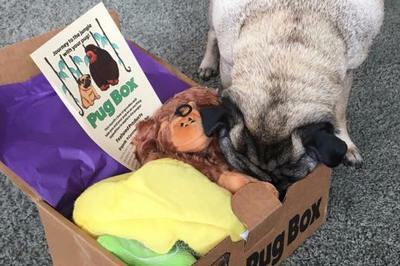 Enter your email address below to receive a notification when Pug Box is accepting new sign-ups again. 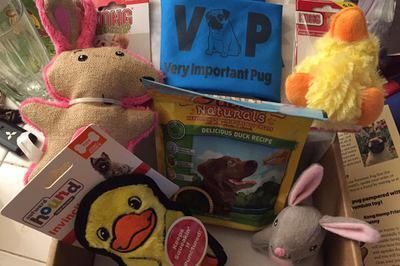 We ship the next business day after the 25th every month. 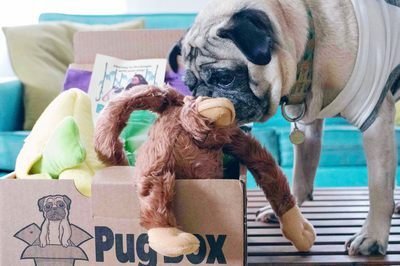 On months with holidays like November and December we ship early so you have plenty of time to enjoy before and during the holidays! 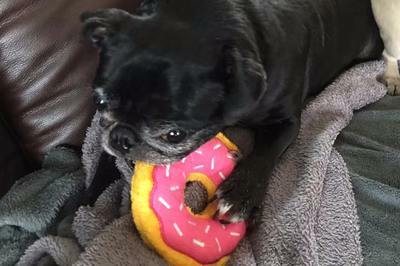 Pug tested, pug parent approved! 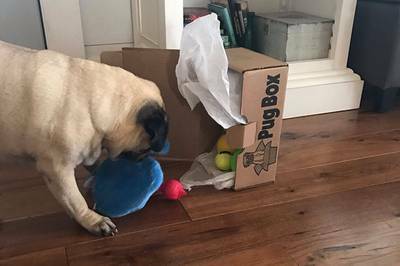 We know pugs are uncontrollably adorable and have discerning taste. 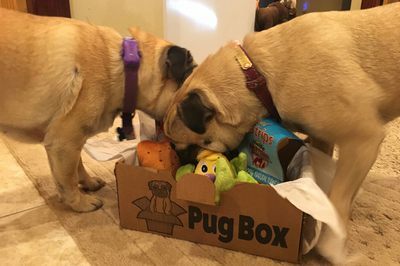 So we built a box just for them! 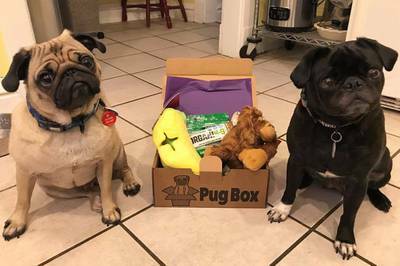 Each month, our grumble hunts for the best fun toys and delicious treats, as well as a cool pug themed item for you. 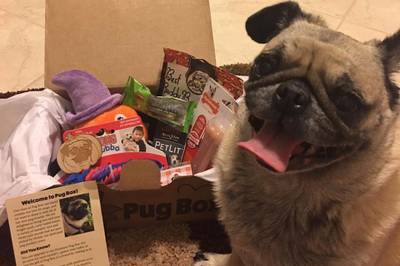 We are excited to send the best of the best for you and your pug to enjoy. 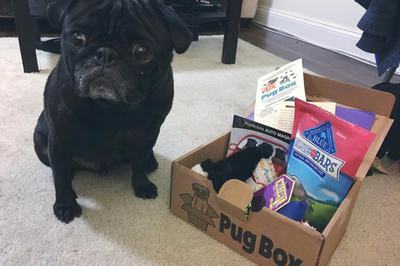 Discover new favorites with your pug in every Pug Box! 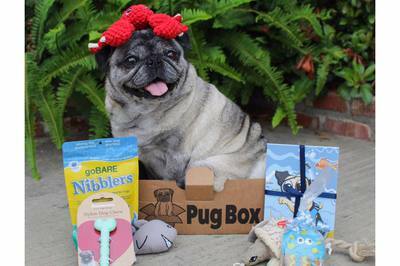 Discover fun new toys and treats with your pug! Flexible delivery available! Need to pause for a month? No problem! Scrumptious treats, fun toys, and pug-themed items for you!